Living Area 1264 Sq. 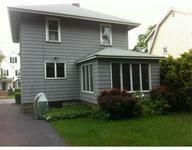 ft.
Open House Sunday July 15th 11:30am-1:00pm. 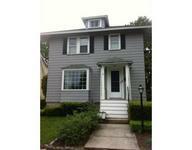 Nice 3 bedroom colonial in a great neighborhood for family. Close to Rte 1 and nice commute to Boston. Walking distance to school and bus stop. Hardwood floors under wall to wall on first floor. 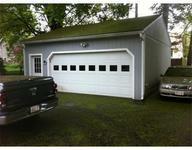 Large 2 Car Garage (24x26) with gas line for heat, which would be great for working on cars or work shop. Hardwood floors under wall to wall on first floor. Can close quickly.